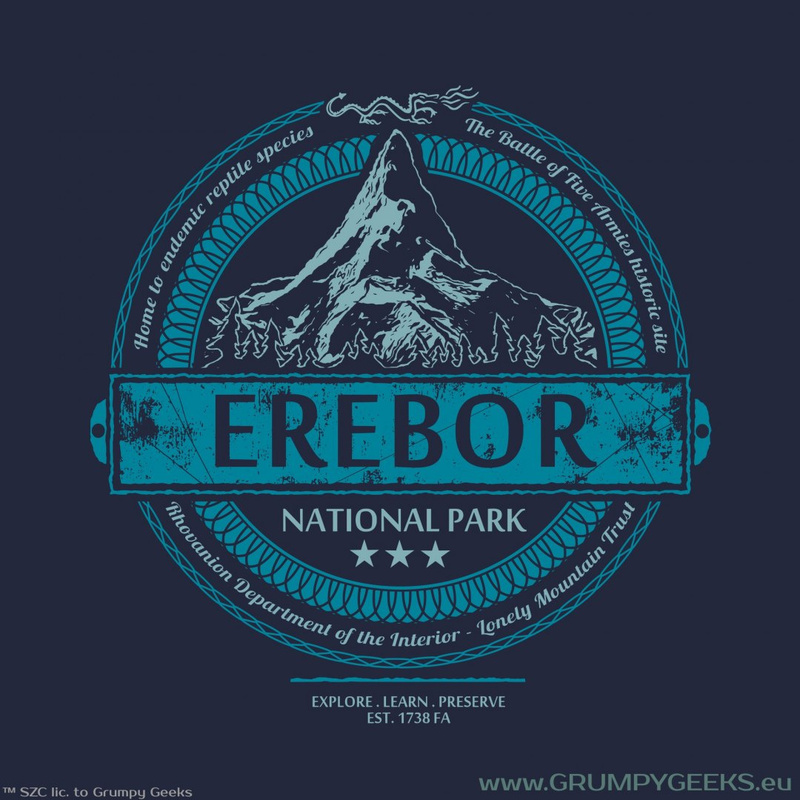 Have you ever wondered what it would be like to see Middle-earth develop into modern times? To see the heroic events of the Third Age becoming actual history, researched and preserved by museums, taught at schools, present in the art and culture of the contemporary Gondorians, Dunlanders and Dales? 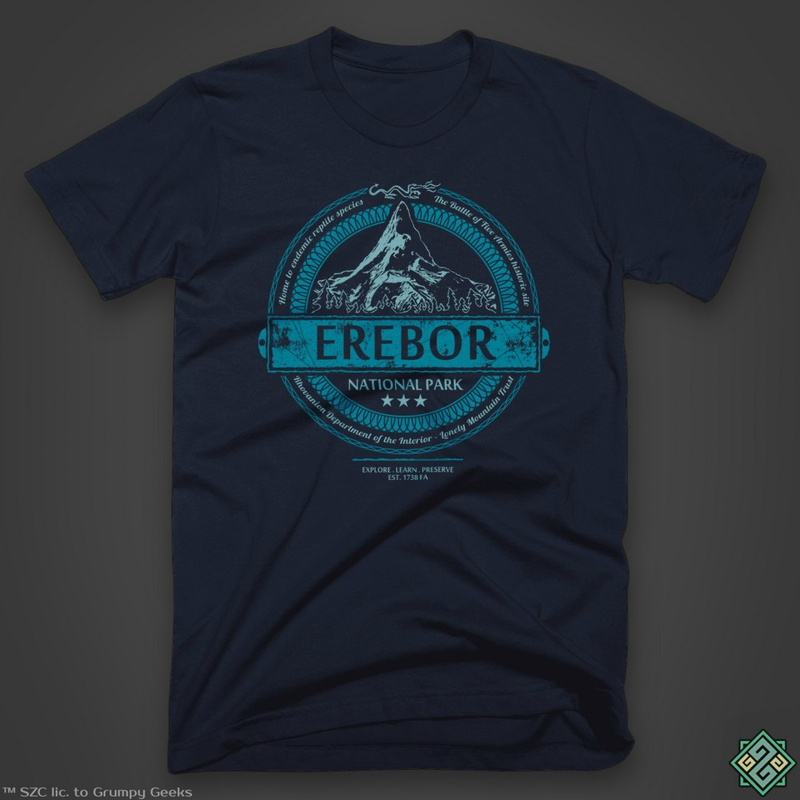 We tried to capture such vision in our latest design! 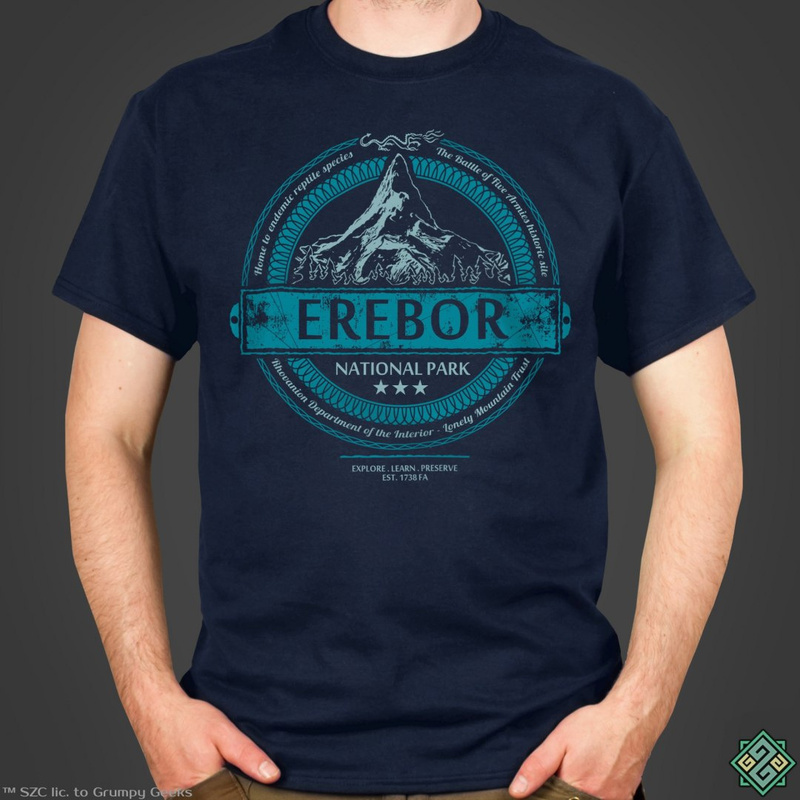 Come and visit the Erebor National Park! Discounts for Groups and Families!